As previously noted, our belief is that the best way to get better at building robots… is to build robots. 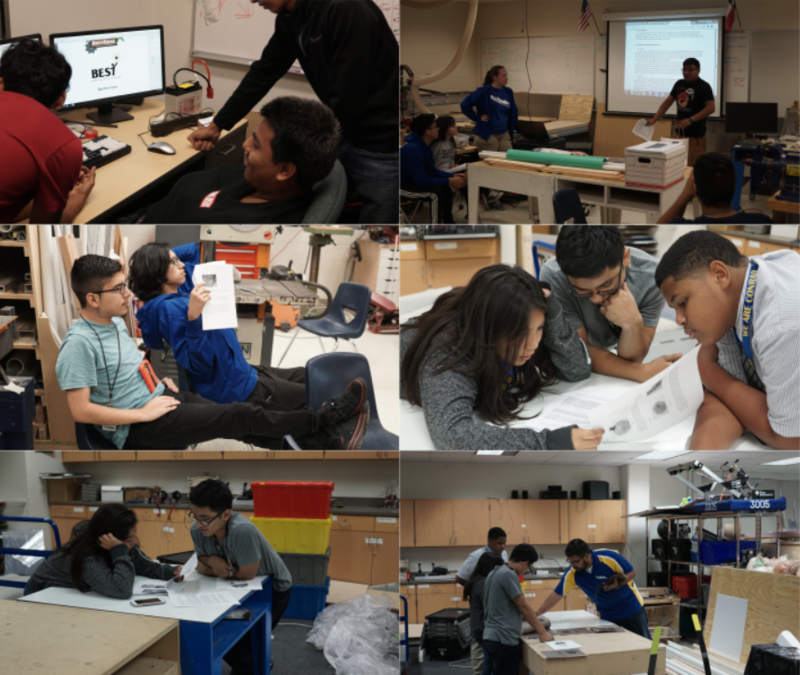 Also, it’s what the students signed up for… and kind of the purpose of the club. BEST was a good fit for our club last year, with emphasis on construction from raw materials, much like FRC. 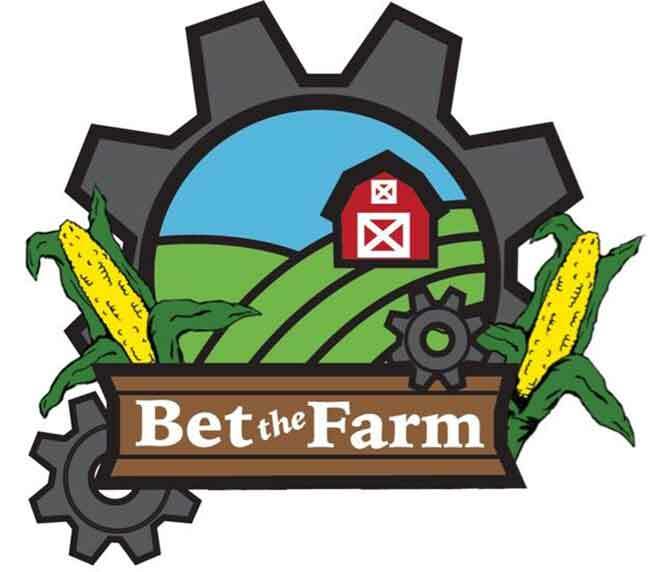 We decided to participate again this year in the 2016 game – Bet the Farm. It’s understandably not the most fun part, but before we can starting building… we have to figure out what we’re going to build. 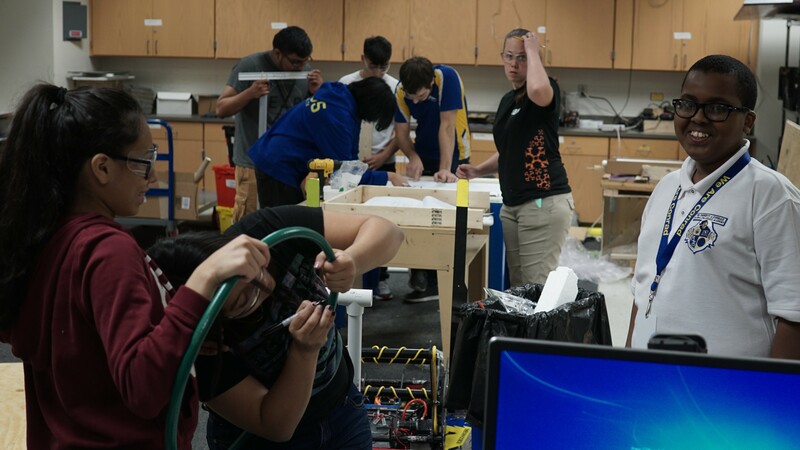 In a robotics competition, that almost always starts with reading the rules thoroughly to determine everything from allowable parts, to how many points all the objectives are worth, to what strategies may or may not be legal. Most of the first meeting was spent reading through the game rules. On Thursday, we continued with a bit of rules reading, but also started building the field elements. We’re not quite sure exactly what we want to tackle, the corn, hydroponics area, or even the pigs… so we’re building pretty close to a full half field. BEST provides very detailed build drawings, as each hub has to construct a field themselves, which makes for a great training exercise for new students to manufacture wooden parts to specifications.